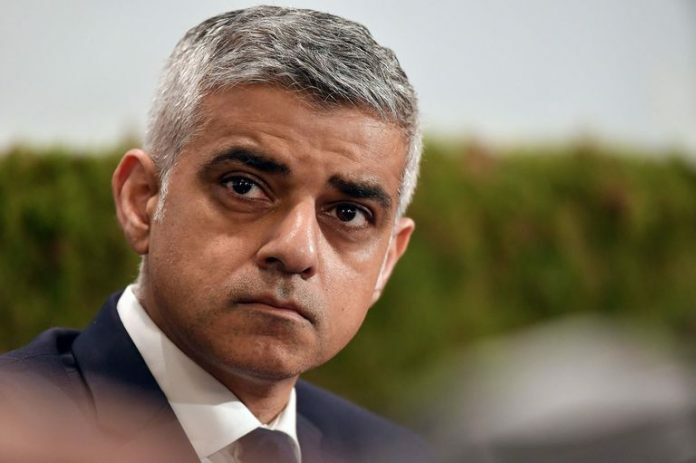 IHRC has written to the London mayor Sadiq Khan drawing his attention to public statements he has made condemning the annual Al-Quds Day march in London in support of Palestinians while insisting in correspondence with our organisation that he supports the right to peaceful protest. The Jewish press has reported that Mr. Khan has lobbied no fewer than three Home secretaries to ban the event. In his latest letter to IHRC dated 14 September Khan seems to suggest that the annual demonstration in the capital goes beyond protest and incites violence and hatred against others. Mr. Khan makes no effort to condemn the far right and hard-line Zionist counter protestors who have held opposing rallies on Al-Quds Day in recent years in which they have shouted racist, Islamophobic and other verbal abuse at participants. Mr. Khan has little to say about their public shows of support of militant organisations such as the Jewish Defence League and the English Defence League, instead focusing on the pro-Palestine protestors’ use of the Hezbollah flag at the event. Mr. Khan says this activity is “highly offensive and provocative to other communities in London”. In our reply to Mayor Khan we remind him that the Al-Quds Day procession has been an inclusive and peaceful family affair ever since it began in London over three decades ago. It is only in recent years that the far right and Zionist troublemakers have shown up to try and disrupt the event.